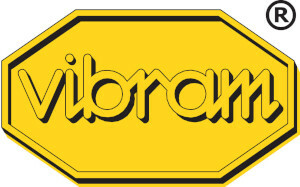 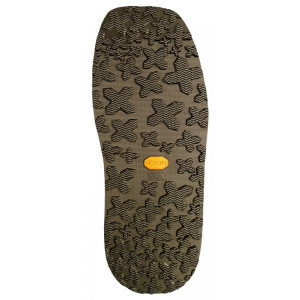 Flat sole in soft rubber featuring the historic Vibram naif design. 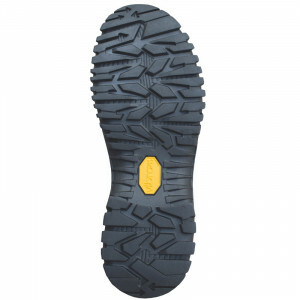 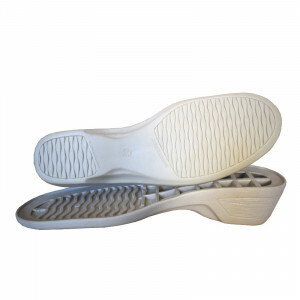 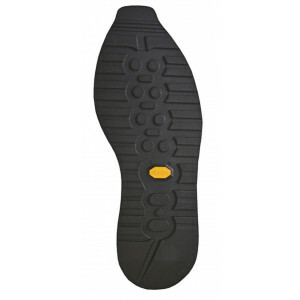 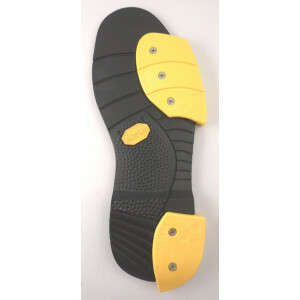 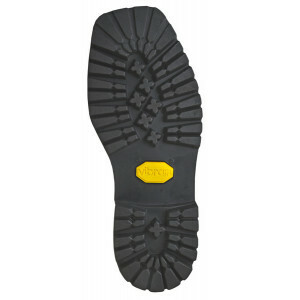 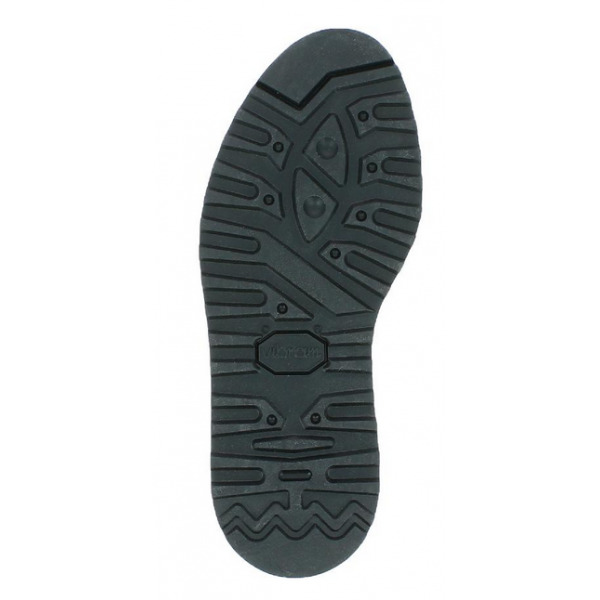 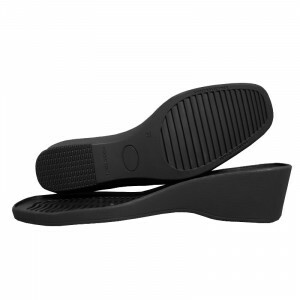 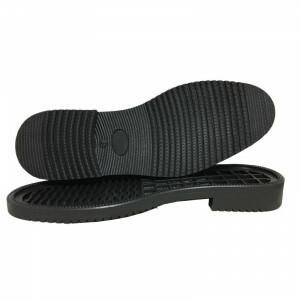 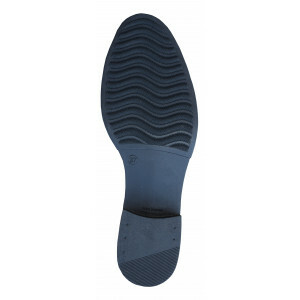 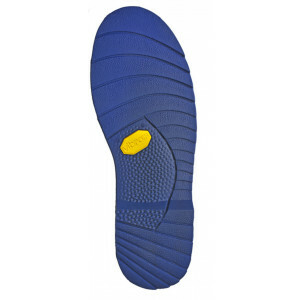 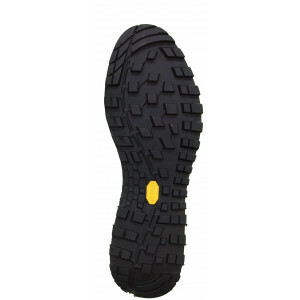 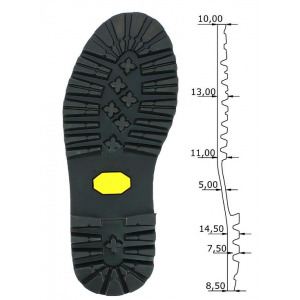 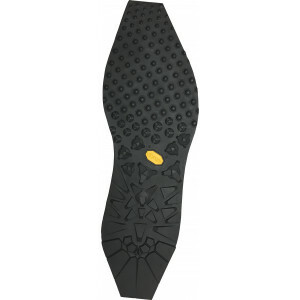 For its excellent resistance to wear and high non-slip capacity, this sole is recommended for resoling/manufacturing casual shoes including constructed footwear. 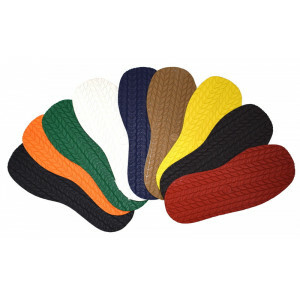 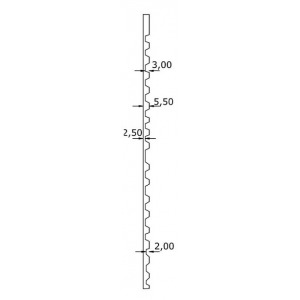 The product can easily be glued with normal neoprene adhesives.